Good for the health, convenience of moving, exploring new destinations … are the attractive reasons, worth to you to plan your cycling journey during the trip. Autonomy and flexibility: Once you travel by bike, you will be more self-reliant and flexible in exploring new lands. You can go anywhere you like at any time. There will be no cancellations when there are no tickets or vehicles to pick up. Autonomy and flexibility: When traveling by bike, you will be more self-reliant and flexible in exploring new lands. You can go to any place you like at any time, there will be no trip cancellation when there are no tickets or not pick up the car to move. Discover new destinations: Bicycle tours will allow you to discover all the attractions of a new land. You will have the opportunity to enjoy many beautiful sights on both sides of the road, explore the unique traditional culture of the indigenous areas easily that you may not experience when traveling by other means. 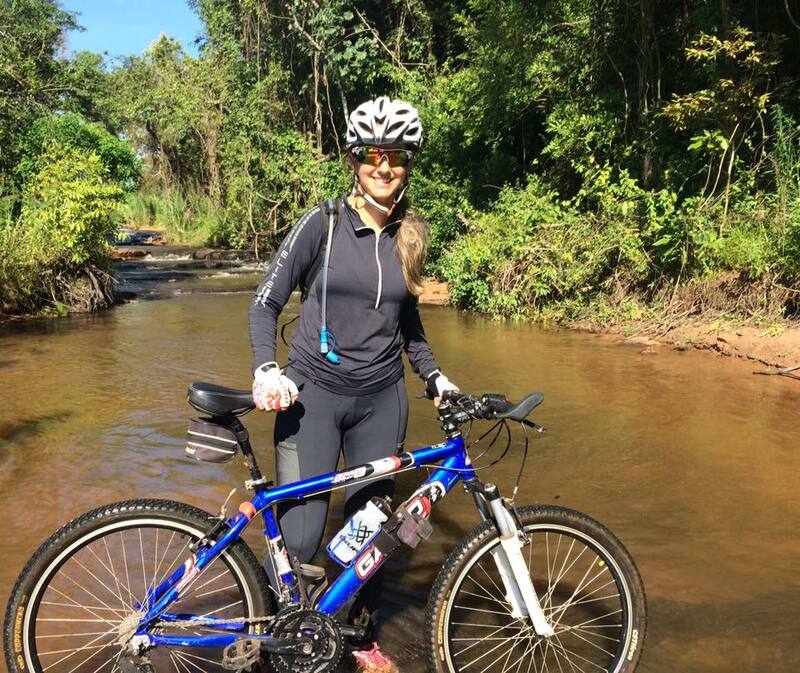 Discover new destinations: Bicycle tours allow you to discover all the attractions of a new land. You will have the opportunity to enjoy many beautiful sights on both sides of the road, explore the unique traditional culture of the indigenous areas easily that you may not experience when traveling by other means. Easy camping in places of interest: Bicycle tours can also help you feel more comfortable with camping, stopping at the end of the day. It can be romantic streams, green grass, rice fields or golden yellow green lake …. Meet the many people: Biking through new lands, you will easily receive friendly greetings from indigenous people, listen to their guide on the nearest road, delicious food in the street vendors, Or shopping convenience … These will cause the brain to release a lot of endorphins to help the spirit of relaxation and excitement. Good for health: Cycling Vietnam is also a form of good physical activity. They not only help you lose weight, stabilize blood pressure, increase blood circulation … but also improve your stature. Good for health: Cycling is also a form of good physical activity. They not only help you lose weight, stabilize blood pressure, increase blood circulation … but also improve your stature.